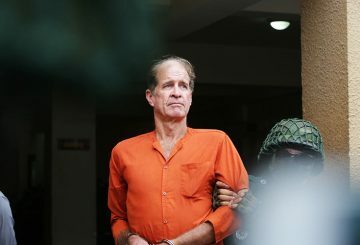 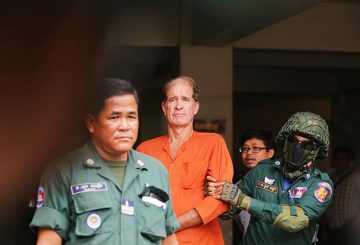 Australian journalist James Ricketson, who was sentenced to six years behind bars for espionage, left for home on Saturday night after receiving a royal pardon. 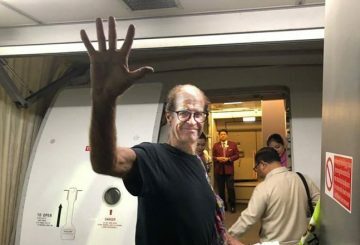 The lawyer of jailed Australian filmmaker James Ricketson submitted a letter to Prime Minister Hun Sen to ask King Norodom Sihamoni to pardon his client. 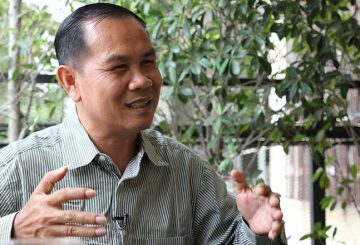 Former Khmer Power Party president Sourn Serey Ratha threatens to file a complaint against current party president. 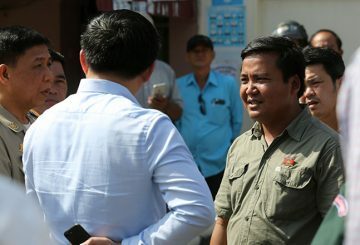 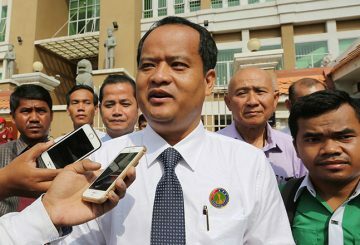 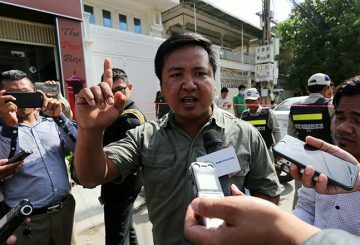 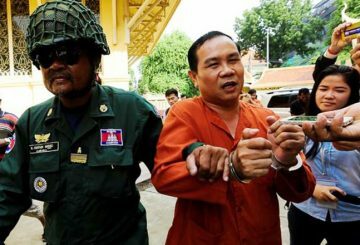 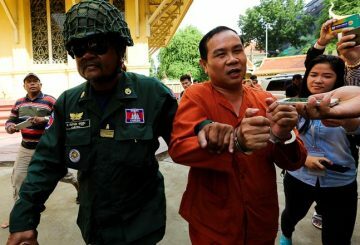 The Khmer Power Party says that it will not consider reinstating former party president Sourn Serey Ratha after he was released. 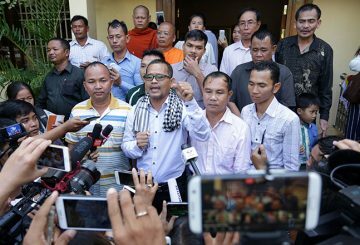 Former opposition lawmaker Um Sam An who was freed yesterday said he will no longer join politics until the dissolved CNRP would be reinstated. 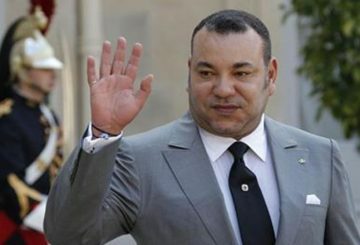 The Moroccan King pardons 160 people convicted over the protests that rocked the Rif region in late 2016. 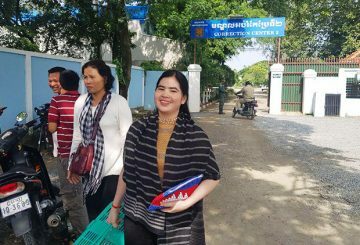 A prominent land rights activist Tep Vanny who is now free said that she continues providing her advocacy so that Boeng Kak community gets land solution. 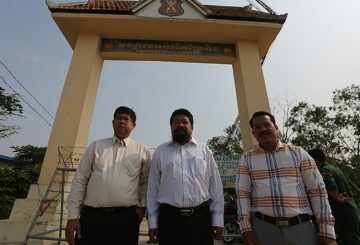 Former CNRP officials currently behind bars in Prey Sar prison appeal for a royal pardon. 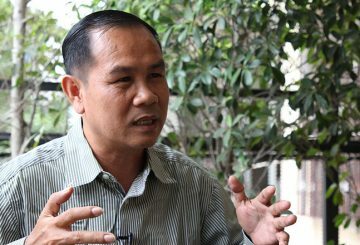 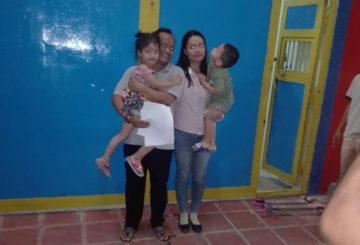 Um Sam An, a former CNRP lawmaker serving prison time for incitement, is to ask Prime Minister Hun Sen to pardon him so he can return to political life.